B’nai B’rith Homecrest House is a not for profit, non-denominational community consisting of three multi-story apartment buildings, 277 units in total, each reflecting a contemporary design and offering a variety of amenities. Qualifying residents (based on net income) may receive subsidies for rent in the Stein and Moskowitz Independent Living Communities and for both rent and services in the Edwards Personal Care Community. 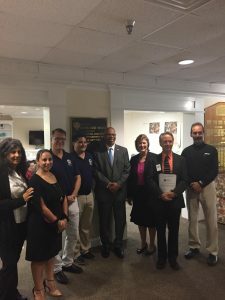 A $190,000 dollar Maryland Energy Administration Clean Energy Communities Low-to-Moderate Income Grant was used to upgrade the air conditioner / chiller here at B’nai B’rith Homecrest House. The old chiller was unreliable, breaking frequently on hot days. Previously when the old chiller would break, residents would be unable to remain in their apartments due to the heat. 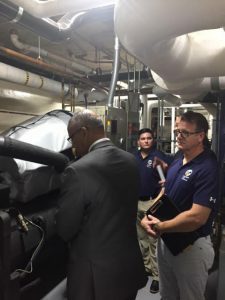 Residents would be co-located to the common areas where additional chillers could be brought in to keep residents cool and safe. 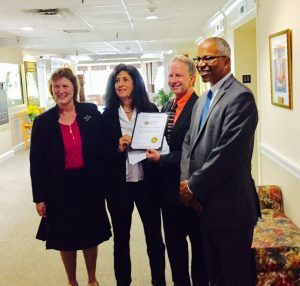 This new energy efficient chill ensures the senior residents will be healthy despite high heat and humid weather, and minimize chiller breakage issues which will prevent hospitalizations. 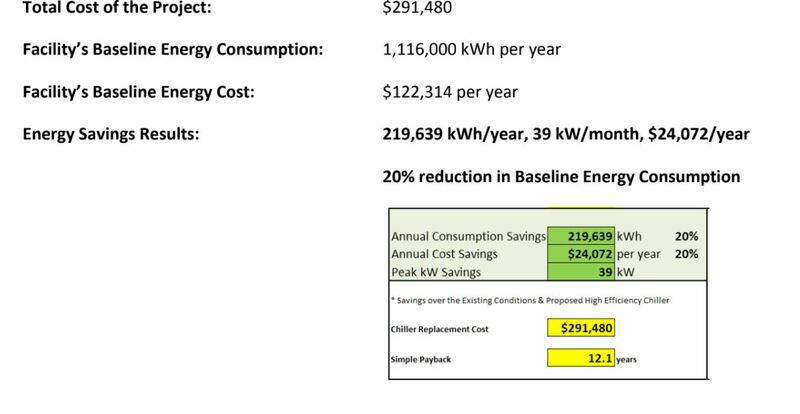 The energy savings with the new chiller is 219,639 kilowatts per year or 39 kilowatts per month which translates into a $24,072 per year. 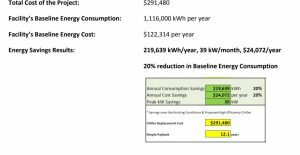 The overall energy savings represents a 20 percent reduction in the baseline energy consumption for this property. The money saved with this energy efficient upgrade will be used to expand services like improving the onsite fitness center, library, beauty salon, gardens or resident transportation to local shops.